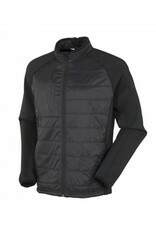 Sunice Huxley Climaloft Lightweight Thermal Stretch Jacket- 3 Colors Available! 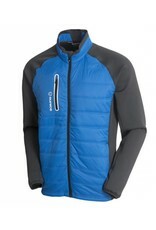 Home / Sunice Huxley Climaloft Lightweight Thermal Stretch Jacket- 3 Colors Available! 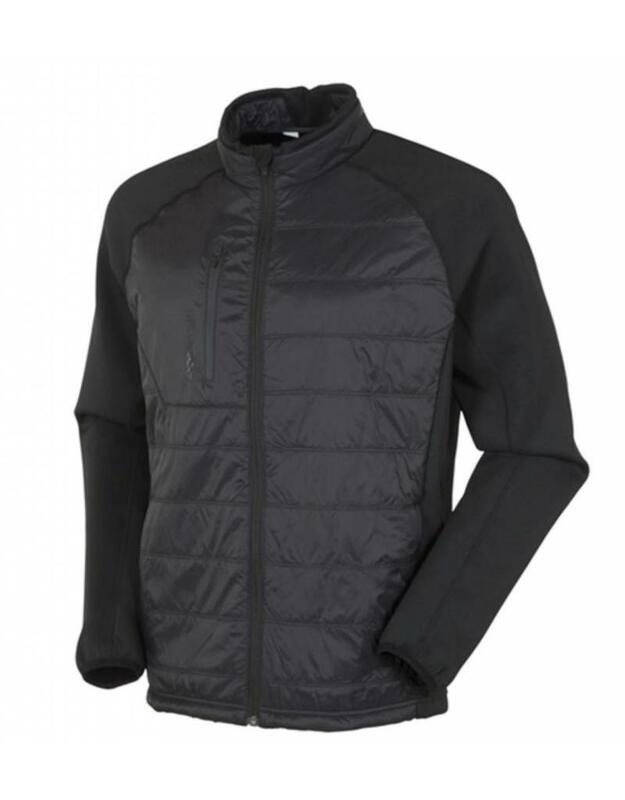 Unlike many thermal jackets, the three-season Huxley features Climaloft™ insulation that keeps you warm in wet conditions, so you can comfortably play through cool, moist days. 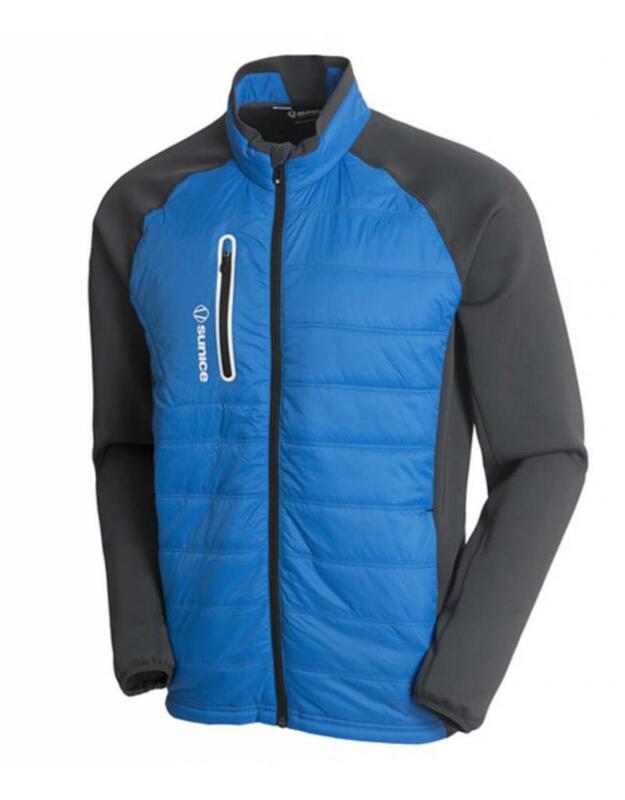 The advanced thermal insulation system contains ultra-fine polyester fibers that trap your body heat (warmth as low as 50F/10C). 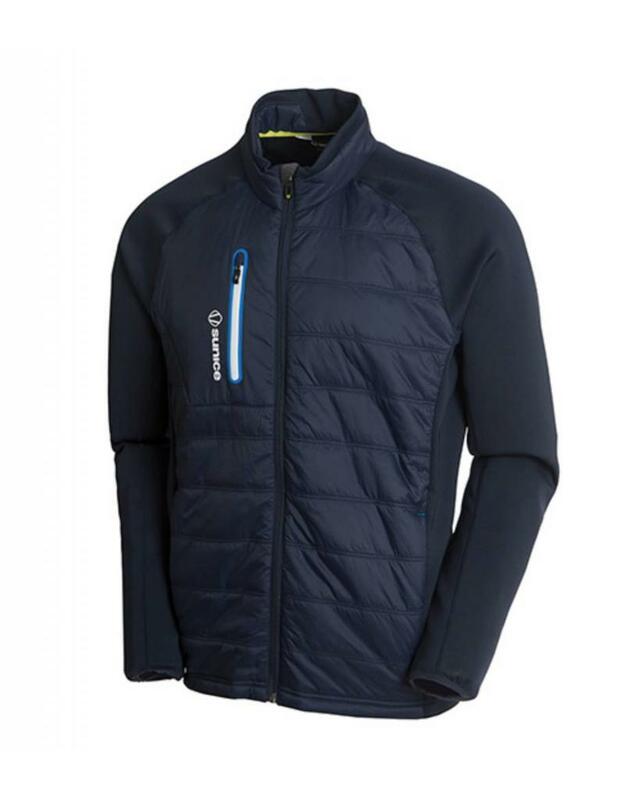 It's also windproof and ultra-light for optimal layering, and has stretch panels for improved mobility. WxTech™ coating ensures water repellency. 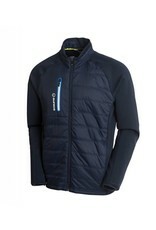 Styled with a full-zip front, side pockets and laser-cut zippered chest pocket. 100% nylon shell with stretch panels of 84.5% poly, 15.5% stretch. Machine wash. Imported.